Texas Wind Athletics provides an opportunity for students to participate in competitive sports in the greater Waco area. 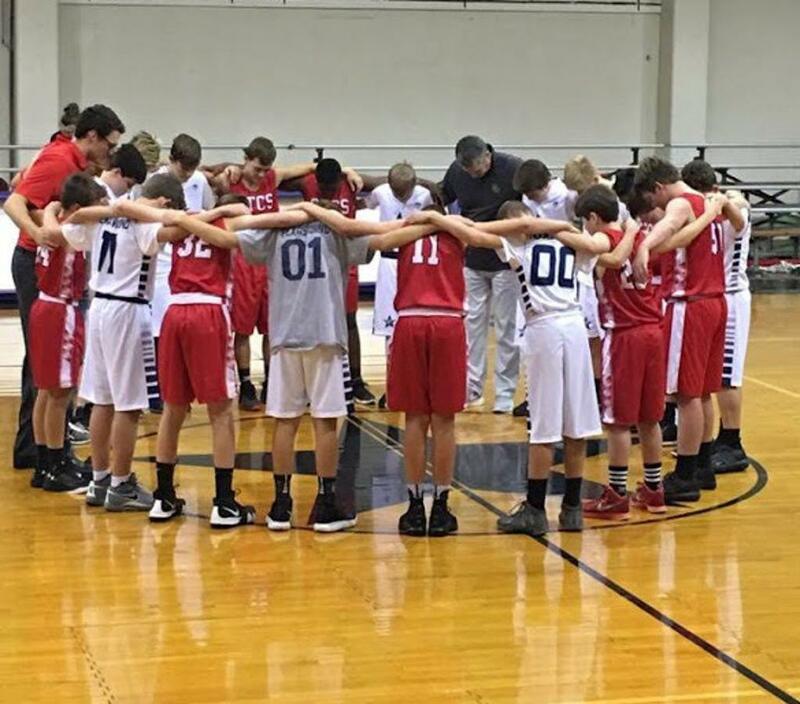 If you are a homeschool student or attend a school that does not offer a particular sport, you may be eligible to participate in any of our 7 Jr. High, Jr. Varsity or Varsity boys and girls sports. Click the specific sport tab above to learn more about our specific sports. If you would like general information, please email us at athleticdirector@txwindathletics.net with your specific question. Thank you. ​​​​​​Sport registration requires membership with Texas Wind Athletics. If you wish to become a member of Texas Wind Athletics, please click on the Membership Tab and complete this section prior to registering for a sport.